Food stations are a fun and interactive way to get the party started! 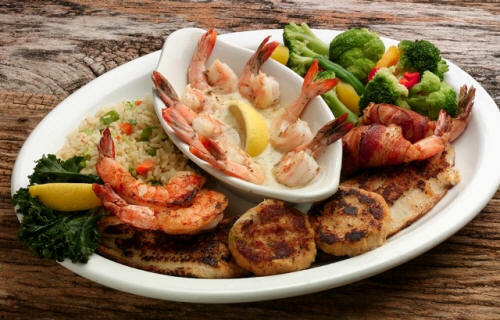 Guests can help themselves to unique cuisine or have our professional chefs serve. We will take you back home. 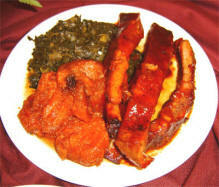 Greens, ribs, macaroni with cheese, sweet potatoes, fried chicken. 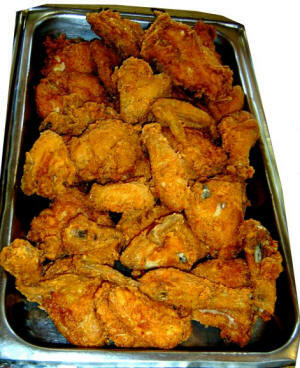 Better than your mother use to make. 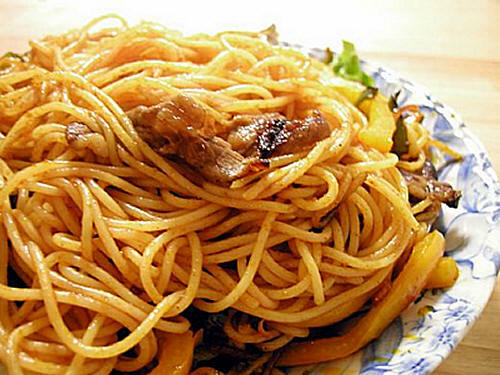 Pasta to die for, combined with a most unique mandarin orange almond salad. Fettuccine Alfredo with cream and cheese, Spaghetti with meatballs, and Baked Lasagna that will make you say OMG. Ideal for cold nights. 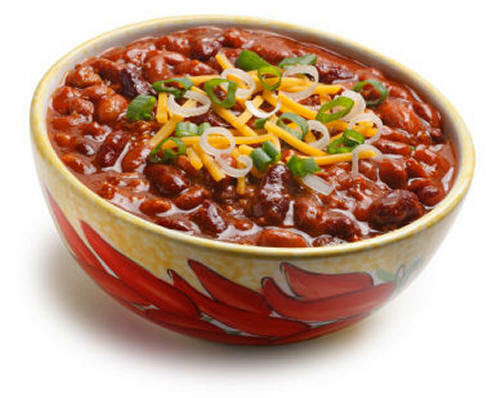 This chili will make you sing the chili song. We have a mild version and a killer heat wave version. One dish that will make your guest happy. 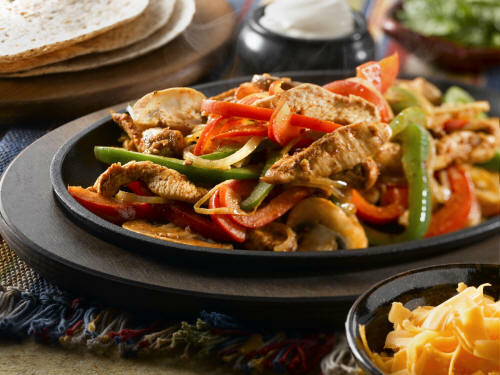 Fajitas, quesadillas, tacos and nachos with lots of yummy toppings. 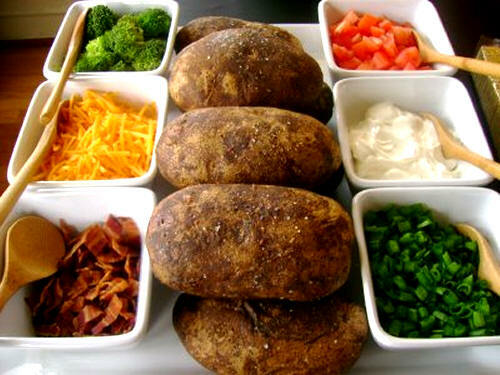 Baked potatoes with buffet style toppings like bacon, sour cream, chives, chili, cheese, and guacamole. You could also have a mashed potato station with toppings such as sour cream and chives, bacon, cheddar cheese, mushroom or seafood sauce. Serve in martini glasses.